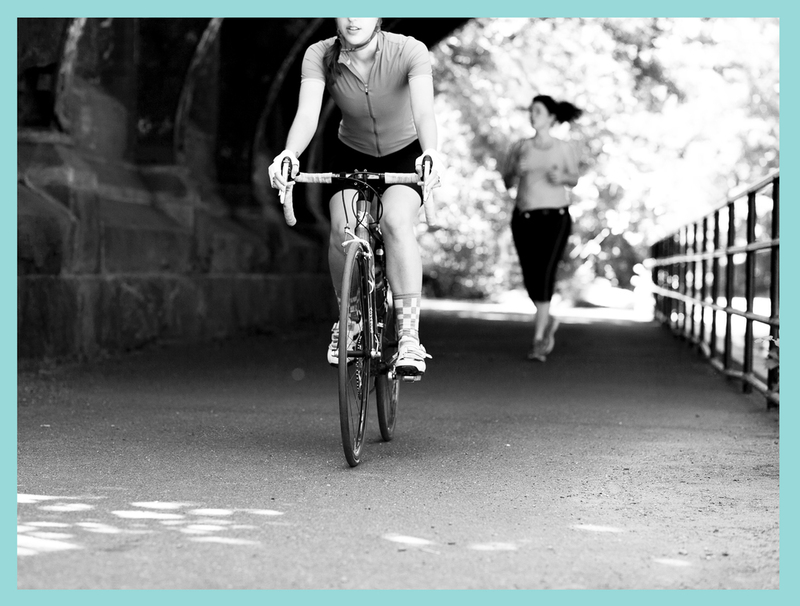 As the days get longer and warmer, we find ourselves spending more time in the saddle. 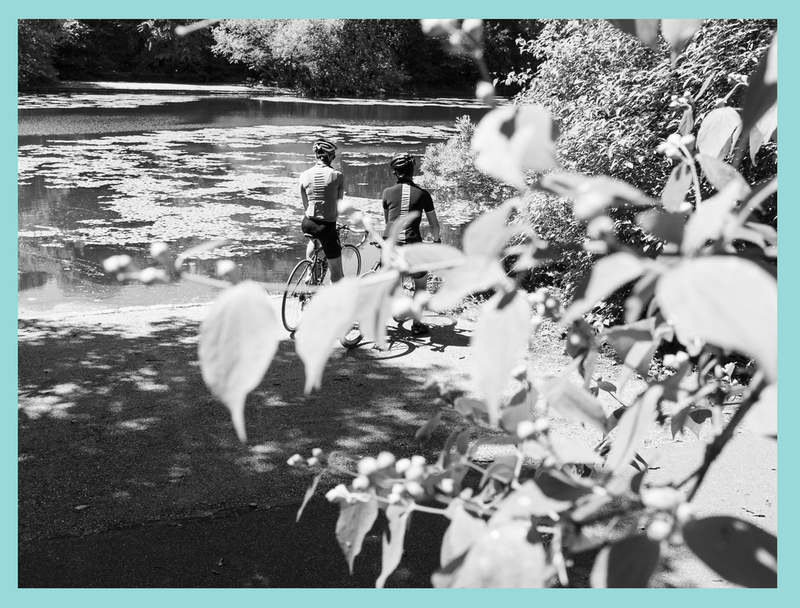 We test our endurance, rides are spirited and more rewarding in the warmer months. Over the past few weeks we’ve been working some new items into our standard repertoire. 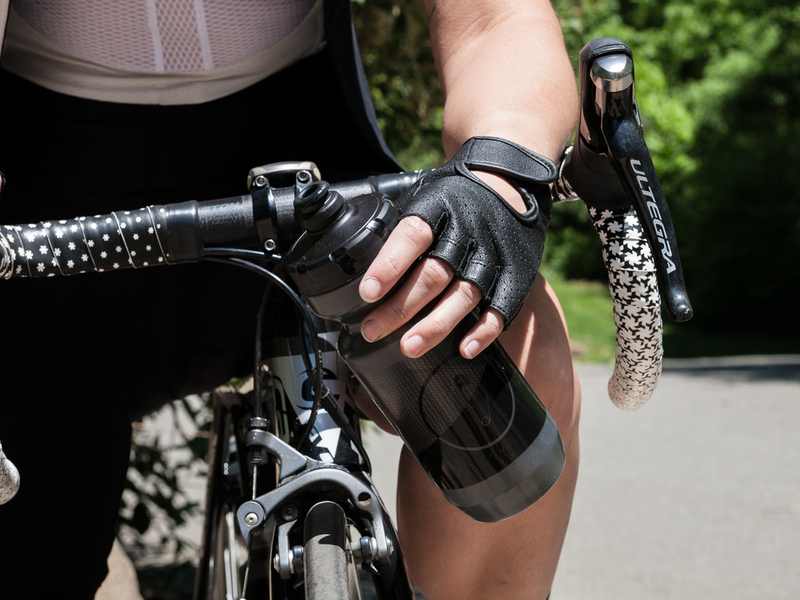 It’s always refreshing to hit the road in new kit, and it’s a pleasure to see the new year’s innovations and improvements on each piece. 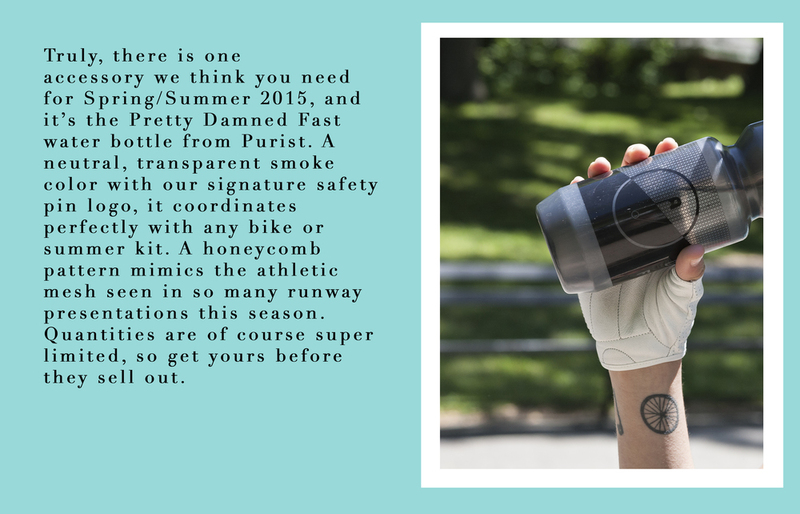 Here are some of our favorites, photographed in Brooklyn’s Prospect Park. 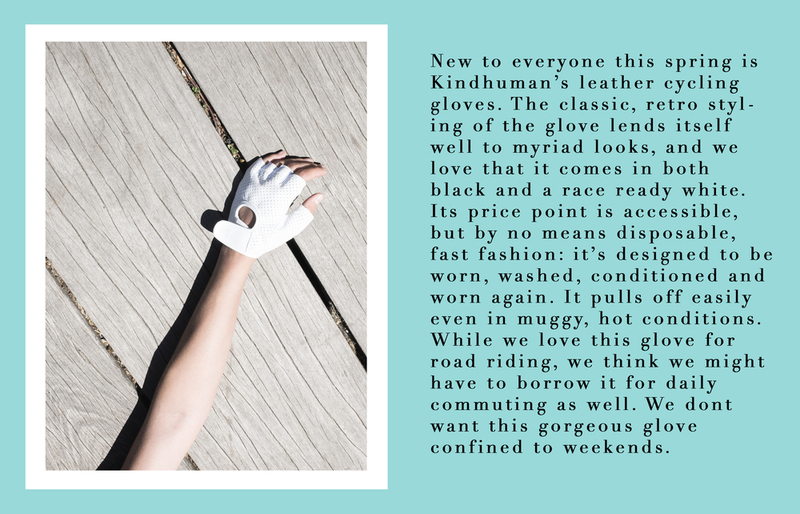 Kindhuman gloves can be purchased here. 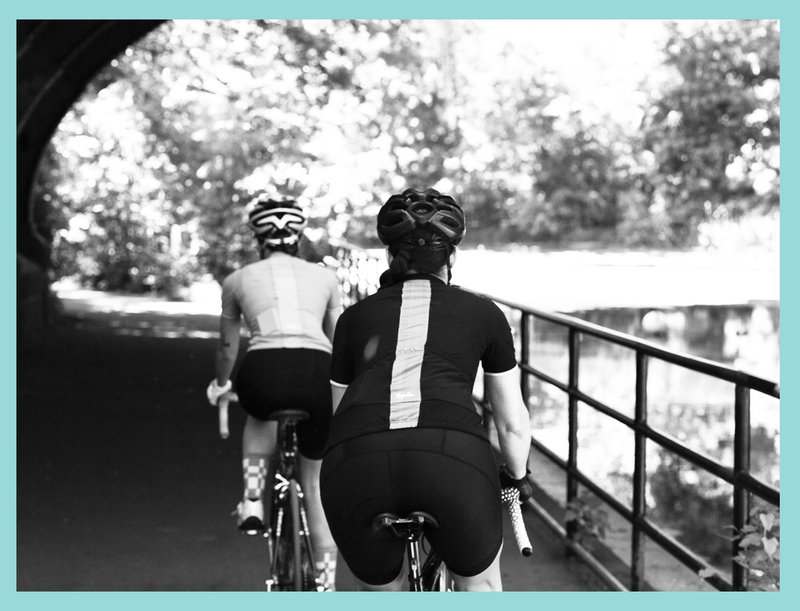 More information and links to the entire Rapha Souplesse Collection can be found here. Purchase socks from The Athletic here. 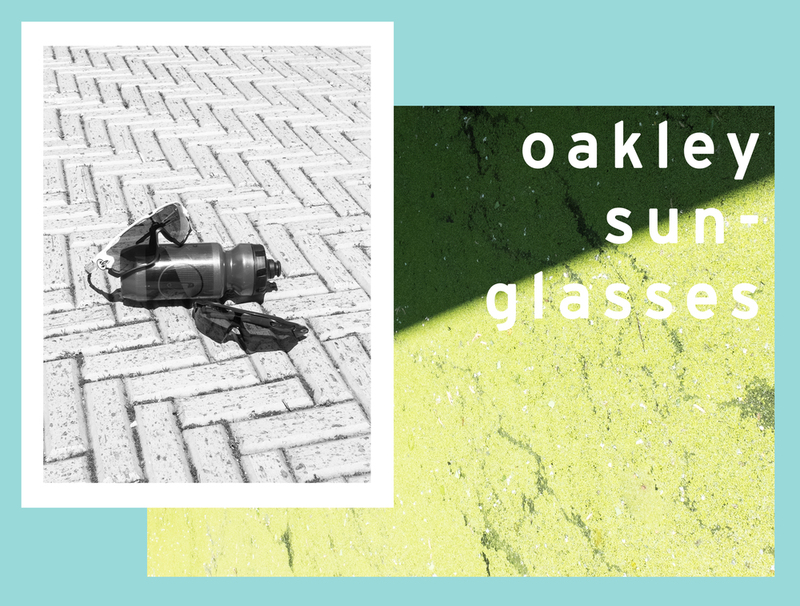 Shop Oakley's complete collection here. Visit the Pretty Damned Fast shop here.